So Ms Diamond wrote a story set in Africa. A fictional African country, mind you. But I'm so glad she pulled it off. The blend of cultures and the setting was certainly believable. Kofi and Dahlia had been in love and had a passionate relationship until they broke up because Dahlia's company had embezzled money from Kofi's estates. Now Kofi is back in the US to claim the son he didn't know existed until a few days prior. Because of the mistrust between them when they split up and Dahlia found out she was pregnant, she didn't tell Kofi about their son Noel. I have to say that I'm not a fan of women who hide children from their fathers for selfish reasons and it took me a while to warm to Dahlia. But it soon becomes obvious that others had a hand in Kofi and Dahlia's relationship breakup and I couldn't help rooting for them to get their second chance and build on their young family. As usual, this author delivers a wonderful romantic read. 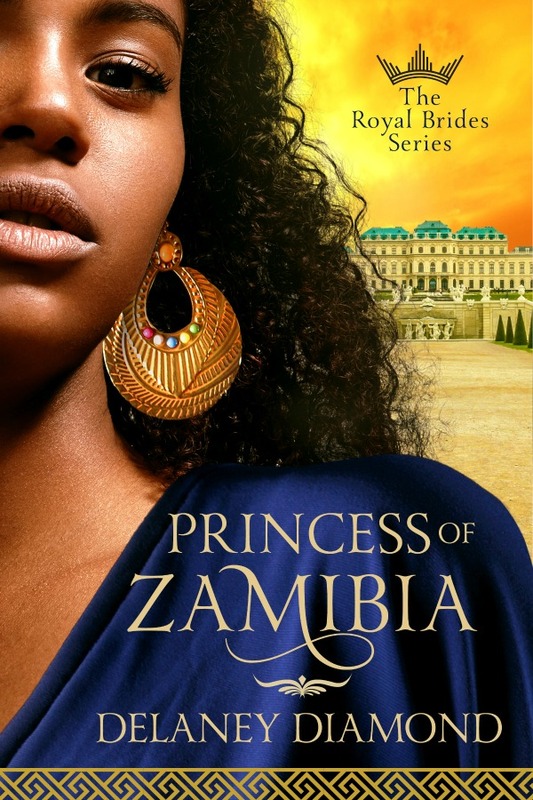 This is a great start to the series and I'm looking forward to more African princess and princess. Yum.